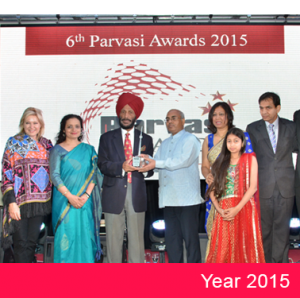 Parvasi Media Group is a leading South Asian media group of GTA with interests in print media, radio, digital media, business directory, community awards, and social initiatives. 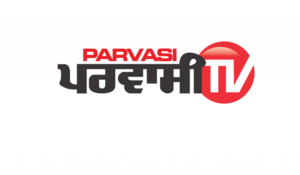 Parvasi’s journey started with a Punjabi weekly newspaper in 2002 with expansion into other media ventures over the next 15 years. With its great success in areas of media, entertainment among others, Parvasi symbolizes another Canadian immigrant success story based on pure hard work of group founder Rajinder Saini. 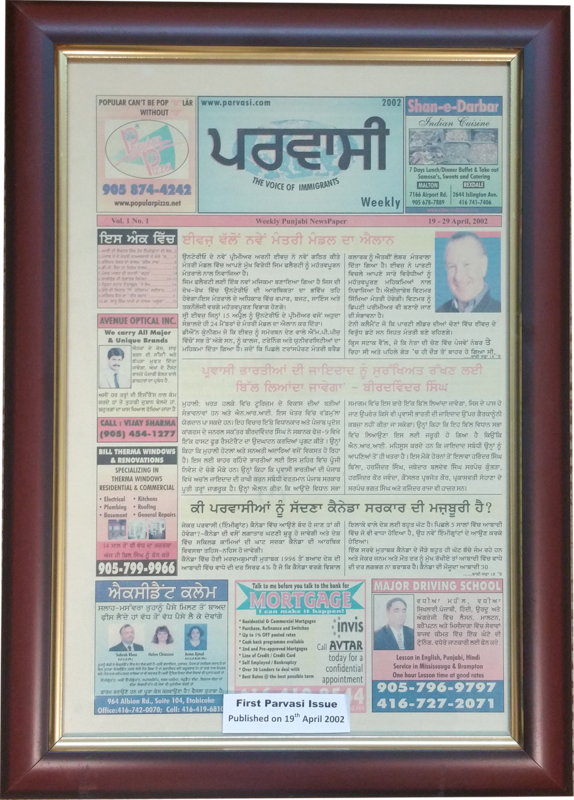 Parvasi started in 2002 as a weekly Punjabi newspaper for the Greater Toronto Area (GTA), to help Canadian Punjabis stay connected with their roots. With more than 20,000 copies at over 180 retail locations across GTA, it is regarded as one of the most respected ethnic newspapers across Canada. With a strong editorial team present in both Canada and India, we make sure that we present impactful news from around the world in one newspaper. Parvasi expanded to the Vancouver edition in 2003. It is available in about 150 locations in Vancouver with more than 15,000 copies distributed every week. Our dedicated editorial team works hard to make sure that the content for the Vancouver edition is tailored to meet local audience tastes. Parvasi Radio airs on AM 1320 every weekday from 10 am – 12 pm. Hosted by Mr. Rajinder Saini and co-host Mrs. Meenakshi Saini, it is one of the most popular news talk show in South Asian community with more than 70,000 listeners worldwide. The broadcast also airs on our 24-hour internet radio, accessible through our website and app, so that our listeners can enjoy uninterrupted entertainment throughout the day. Eminent personalities like PM Justin Trudeau, Premier Kathleen Wynne, Minister of Defence Harjit Sajjan, Mayor Bonnie Crombie, Mayor Linda Jeffery, MP Navdeep Bains, film personalities like Aamir Khan, Jimmy Shergill, Neeru Bajwa, Sunil Grover have been interviewed on our station. In 2009, Parvasi launched GTA Business Pages, which is the largest South Asian business directory in GTA. It contains several sections with useful information for new immigrants and business listings across more than 200 categories. The full-color glossy paper directory has been distributed every year since the last 9 years with a print order of over 50,000 copies. 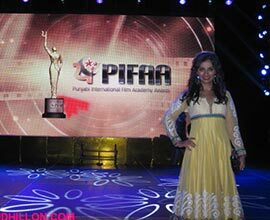 Parvasi organized PIFAA – Punjabi International Film Academy Awards – the first-of-its-kind awards show for Punjabi cinema. With a worldwide telecast featuring the most eminent personalities from Hindi and Punjabi cinema, the event was a resounding success. 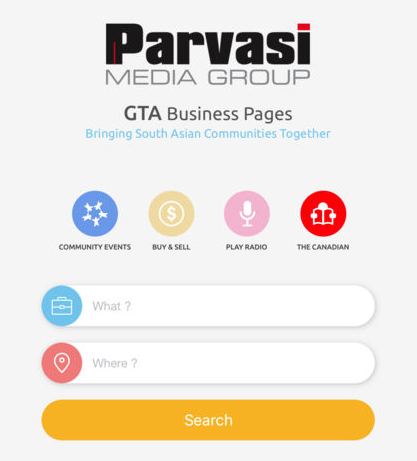 The Parvasi Media App is the only app of its kind for the GTA’s South Asian community. It has over 50,000 downloads on Andriod and iOS platforms. Not only does it provide access to the 24-hour Parvasi Radio & The Canadian online paper, it contains a database of all the listing of the GTA business pages in a digital format for the internet audience. It also has a dedicated community events and buy & sell section. 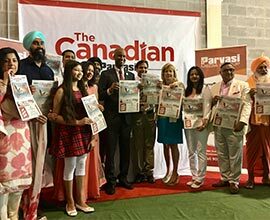 As Parvasi realized a need to reach out to the changing demographics and the youth of the South Asian community in Canada, it launched an English newspaper – The Canadian. The Canadian Parvasi weekly provides authentic news from both Canada and India. It is also available online at canadianparvasi.com in addition to the 10,000 copies distributed across GTA. ABP ( Ananda Bazaar Patrika ) is India’s largest news network and in 2012 bought out Rupert Murdoch’s Star News with the understanding that while Murdoch could telecast entertainment, the ABP News Network would do the news, and proceeded to launch channels in various Indian languages. 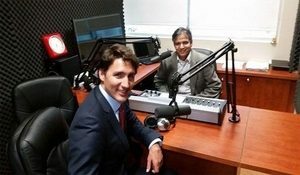 ABP Sanjha is the Punjabi language channel and is with the Parvasi Media Group and distributed only in Canada. Currently on Bell Fibe, it will be on Telus by Mid December and hopefully on Rogers soon after.